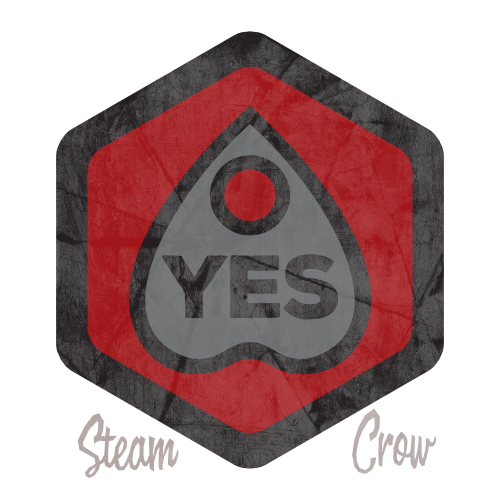 There is but 1 level of the YES badge. While it’s easier to say “yes”, it’s almost always better to learn how to say “no”. 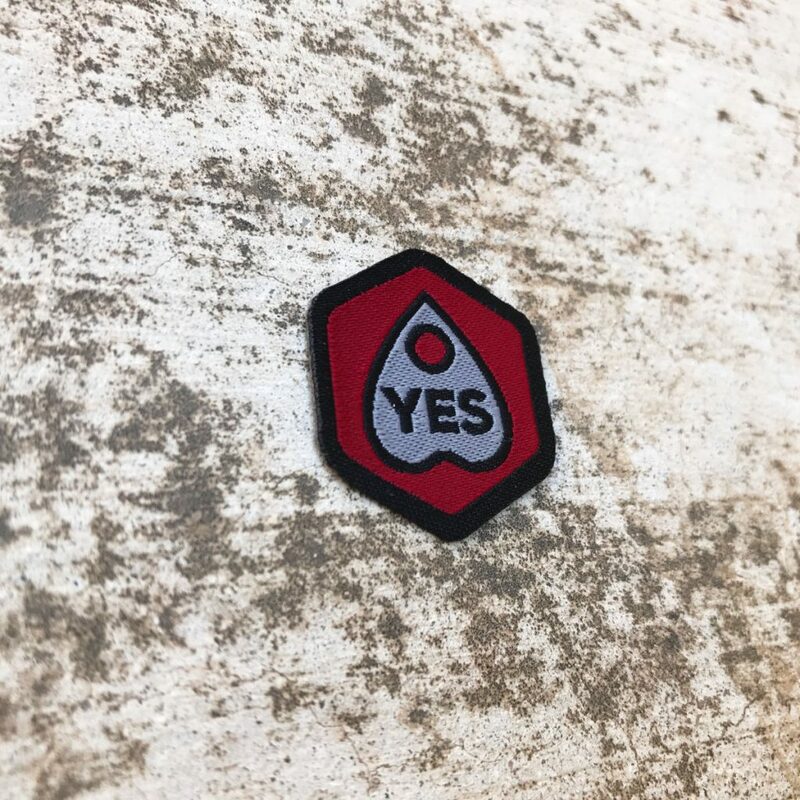 The Yes Spirit Badge is worth 10 Glory points, just like most Spirit Badges. This is a Common badge. You can order yours here! You don’t turn this in for credit; you simply log it into your Rangers Notebook – Rangers Honor!